Posted on 03/20/2017 by Mickey McCarter	in Live Review and tagged Blondie, Deap Vally, Filene Center, Garbage, new wave, post-grunge, Rage and Rapture Tour, Wolf Trap. 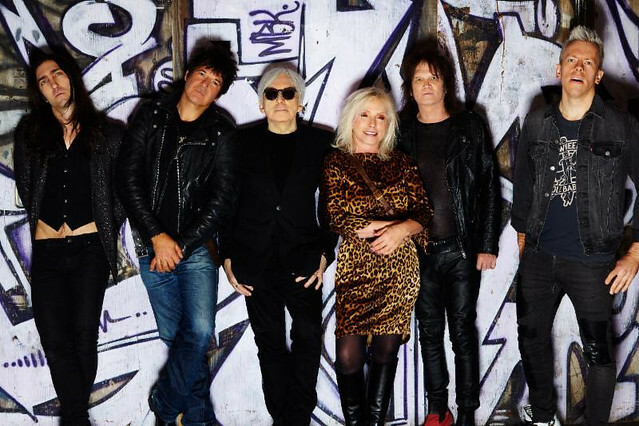 At age 71, Debbie Harry is still rocking out with the best of them, and indeed she will soon release an 11th studio album with Blondie — Pollinator on May 5 via BMG. To celebrate, Blondie have teamed up with Garbage for a summer tour, the Rage and Rapture Tour, which lands at Wolf Trap on Thursday, Aug. 3.